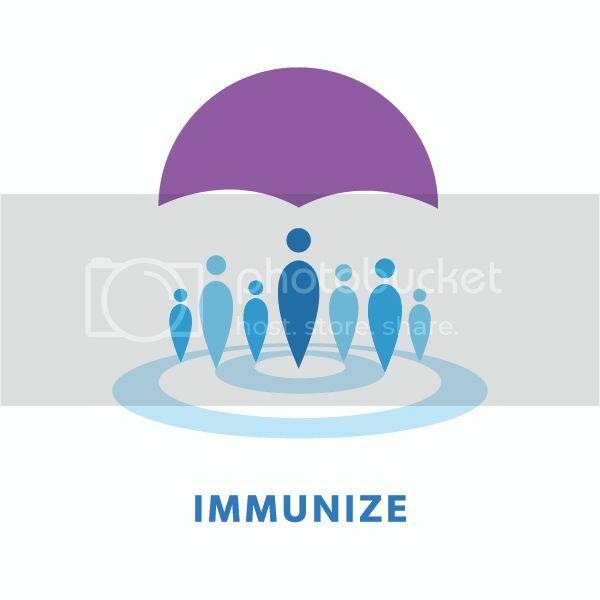 Faculty from CDC’s National Center for Immunization and Respiratory Diseases will present a live, two-day comprehensive review of immunization principles, as well as vaccine-preventable diseases and the recommended vaccines to prevent them. The course will feature the most up-to-date immunization information from the Advisory Committee on Immunization Practices (ACIP). The course will be held on January 10-11 from 8:00am-5:00pm both days. The course is designed for anyone seeking the most comprehensive and current knowledge of immunization, including physicians, nurses, medical assistants, pharmacists, immunization providers, program managers, and nursing and medical students. Participants will need to have a basic understanding of biology and immunization.Continuing education credits will be available. Opportunities for sponsorships and exhibits are also available!